Which bird are you? Which bird would you be? About a year and a half or so ago, I saw this necklace hanging in a shop window and had to have it; it immediately spoke (volumes) to me. What a visual sermon it preaches! 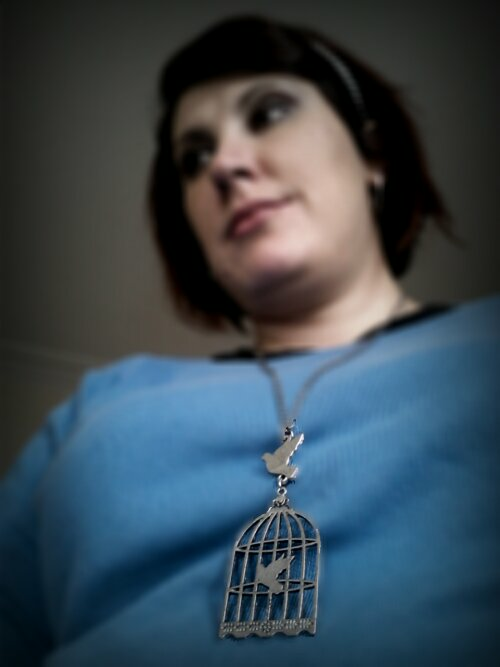 I wear it every time I want/need to be reminded which bird I am…and which bird I want to be.